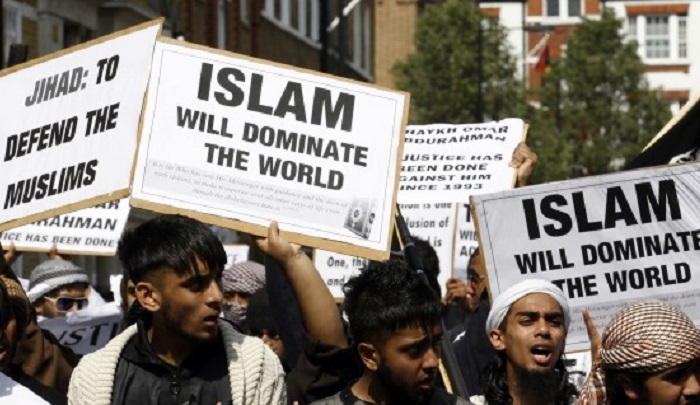 No matter how many lies and deceptions the establishment media and along with far Leftist politicians and leaders try to tell the public, it should be common knowledge by now that the global jihad is highly organized, with multiple networks working both stealthily and violently on a worldwide scale. On a daily basis, innocent civilians are being murdered simply because they are infidels or apostates, or Muslims who committed a “sin” that is considered to be worthy of death according to Islamic doctrine, such as homosexuality. On a daily basis as well, the one democratic state in the Middle East, Israel, is targeted for obliteration. White supremacists and the so-called “far right” are not the biggest challenge of the day, contrary to media myth. And open-door immigration will only make this fact clearer in the coming years.